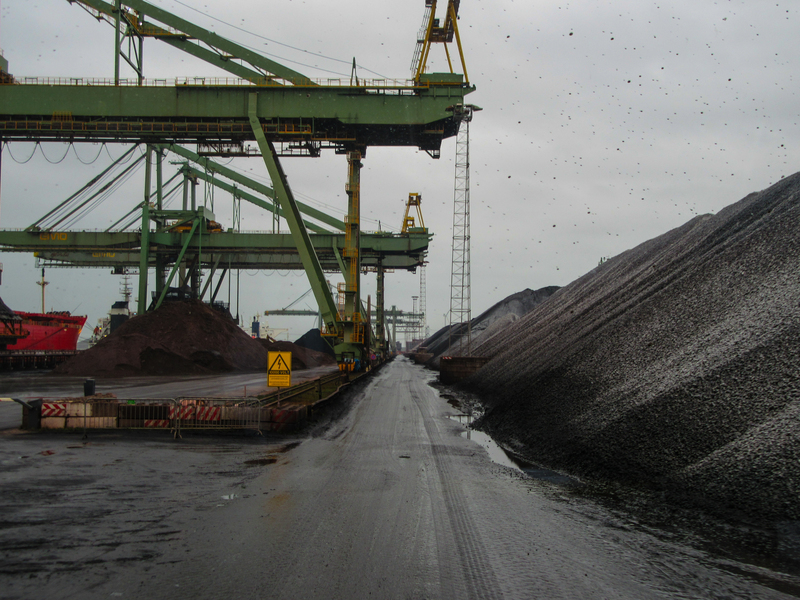 The first excursion of the New Year took place at the Port of Rotterdam, where we visited bulk handling specialist EMO. 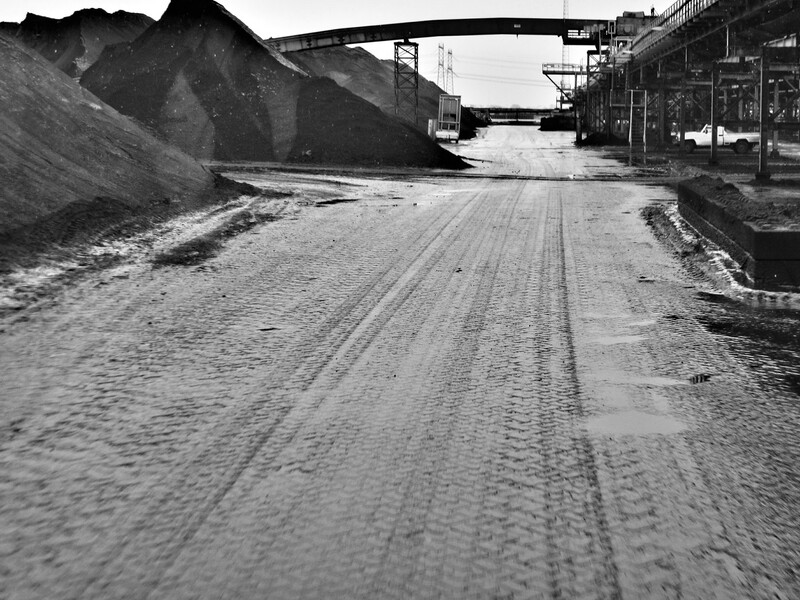 EMO has one of the largest bulk handling terminals in Europe, with their main business being in the intermediate storage and onwards distribution of coal and iron ore derivatives. The site at EMO demonstrates an impressive setup, with a large number of bulk unloader cranes and stacker-reclaimers. However perhaps the most staggering part about the onsite technology is that the majority of the operational systems are almost entirely automatic, putting EMO on the cutting edge of the industry. After arriving on site, the afternoon began with an informative talk about the current setup of the company, its beginnings and most importantly, its plans to adapt to the transitioning demands of the energy sector. After which, we embarked on a tour of the site, getting a first-hand view of the vast operations in action, the scale of the equipment and the size of the storage stacks are quite simply phenomenal. After a swift visit to the control room where all the automated equipment is supervised, we returned to head office with a new outlook on the bulk industry. 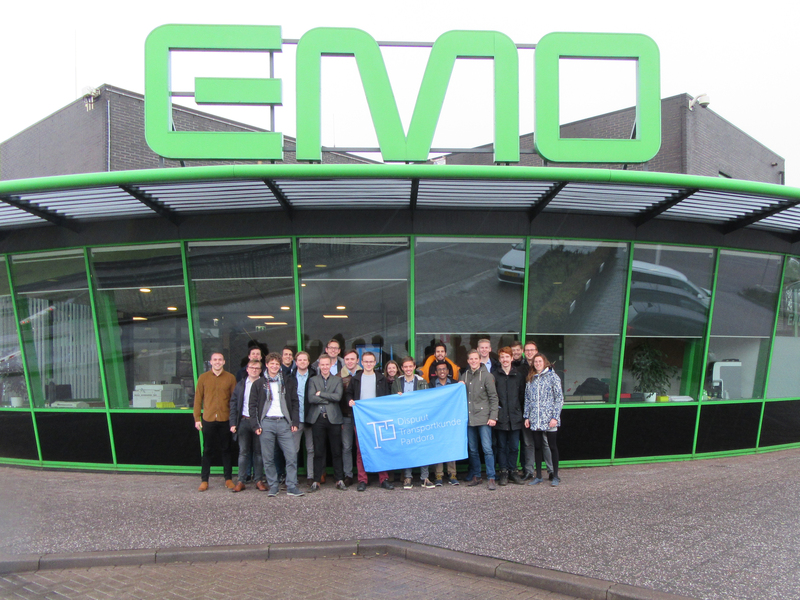 Following an end note of appreciation from Pandora and the students to thank the team at EMO for hosting us, we then set off on the return to Delft. Thankfully, the fun was not quite over as the TEL department New Year’s borrel was just kicking off at the 3mE, giving a great opportunity to reflect on an eye-opening excursion and a great start to 2019.